As the year begins to draw to a close, we like to reflect on that which lies behind us. 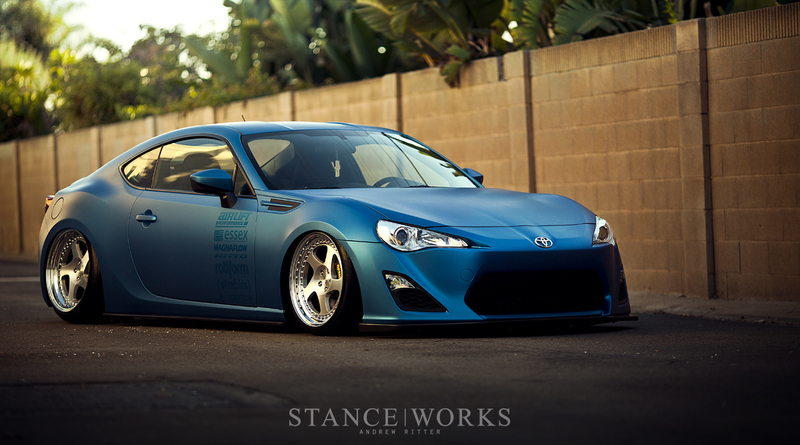 We've come a long way since we first started StanceWorks, and we couldn't have done it with out all of you. 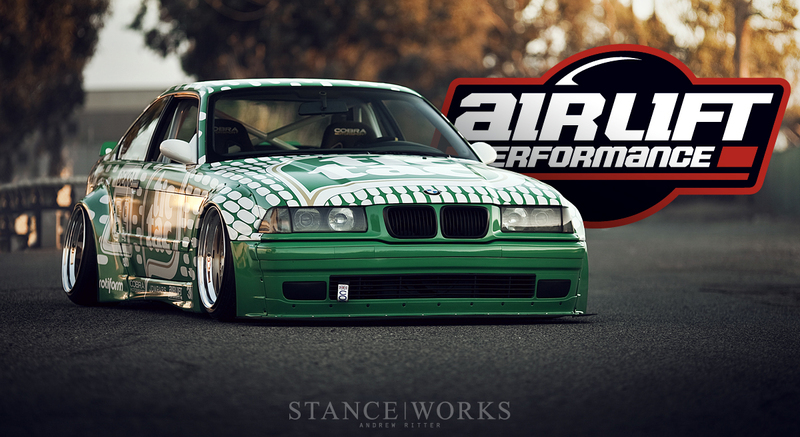 As part of our gratitude, we've teamed up with Air Lift Performance to give back to the community. From December 19th until January 5th, we will hold an Instagram contest to determine who truly needs a little more "low" in their life. 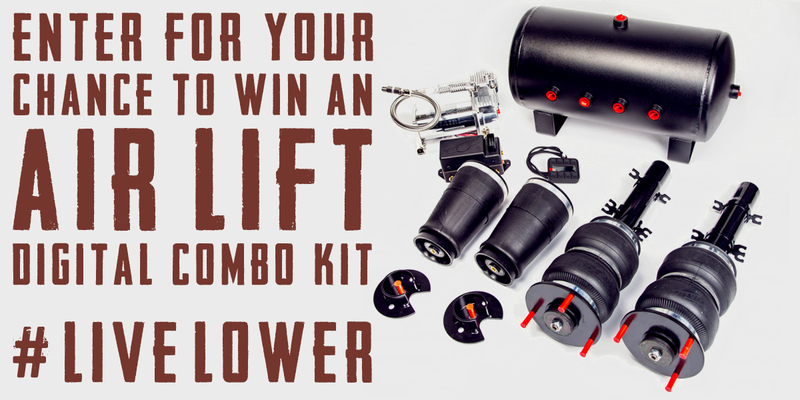 Up for grabs is a complete air suspension setup from the generous guys at Air Lift Performance who know a thing or two about the low lifestyle. 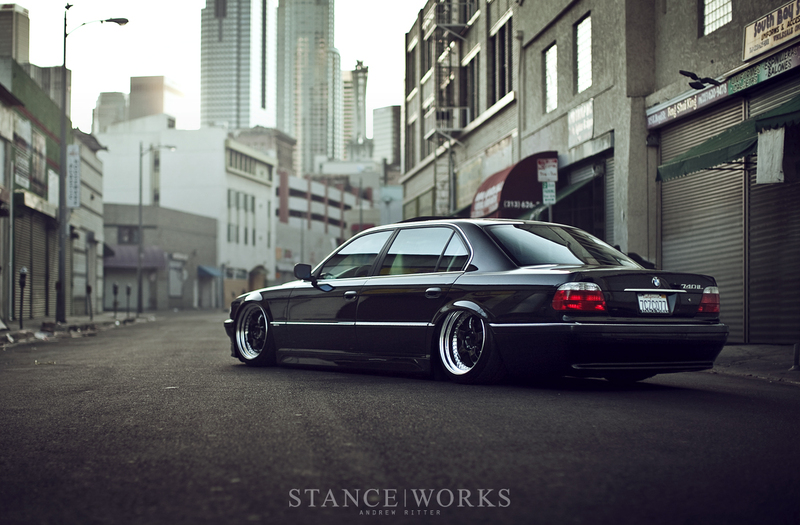 Perhaps your static suspension has left you stranded on speed bumps one too many times, or stock wheel gap has been haunting you for too long. Fear no longer, for we are here to help. Whether it's humorous, emotionally compelling, or unique, take a photo that shows us why you truly need air ride. Post it on Instagram to enter for your chance to win the solution to all of your ride height problems. 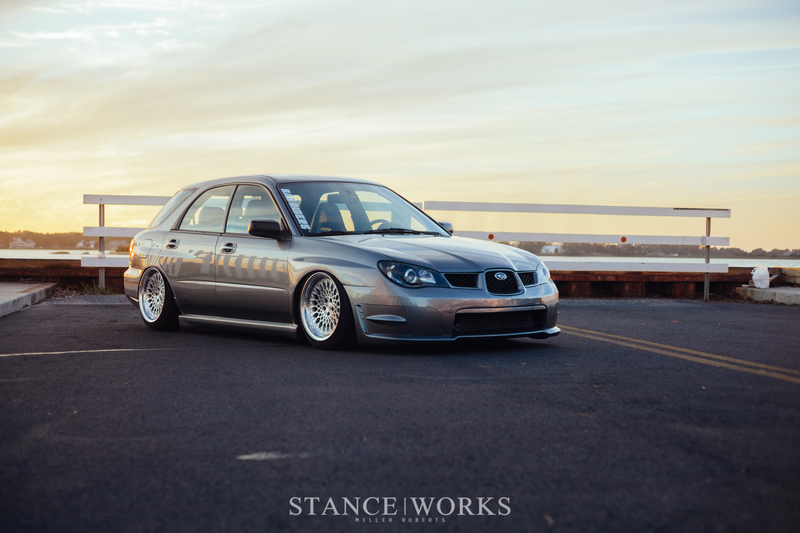 Simply tag us at @stanceworks and @air_lift_company and caption your photo with make & model of vehicle and the hashtag #livelower for your chance to win! Full rules and guidelines can be found below. - If you would like to submit your entry via email, please see the entry form below.